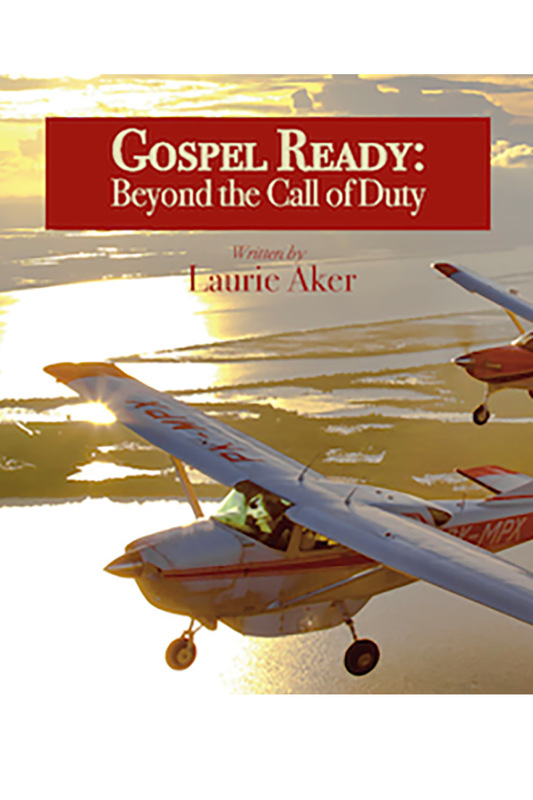 Do you want to be ready to share the gospel anytime, anywhere, with anyone? Is it your heart’s desire to be the Spirit-filled ambassador of Christ that the Lord has called you to be? All of us have been charged with the assignment of sharing the gospel. We may struggle with this assignment because we lack the confidence, the passion, or even the know-how to do it. But if Christ is our Savior, then we are His and we have been called for this very purpose. “But you are a chosen race, a royal priesthood, a holy nation, a people for his own possession, that you may proclaim the excellencies of him who called you out of darkness into his marvelous light. Once you were not a people, but now you are God’s people; once you had not received mercy, but now you have received mercy”(1 Pet. 2:9-10). Through this study ask the Lord to speak to your heart and open your ears to hear what he has to say to you.